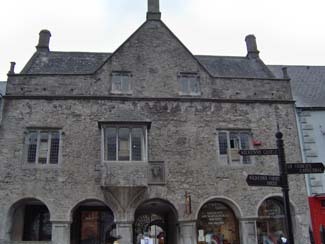 Built between 1594 and 1610, Rothe House & Garden is steeped in rich local and national history and is an important element of Kilkenny’s & indeed Ireland's heritage as it is the only example of an early 17th century merchant’s townhouse in Ireland. The House is open to the public as a Museum, displaying some of the 2,500 historic artefacts which all relate to Kilkenny heritage throughout the ages and some date from pre-historic times. The Garden, open since 2008, is a reconstruction of an early 17th century urban garden.